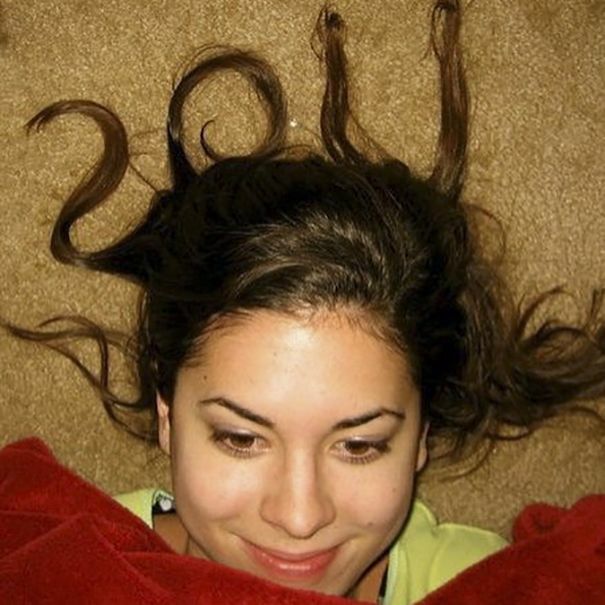 You must be having a friend, who no matter how long has passed, seems never to look any older. 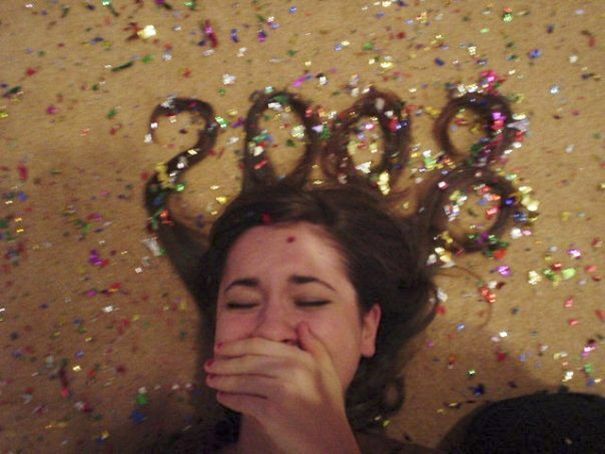 “Good for him,” you might say, but as you look at your saggy old face in the mirror you can’t help but feel a tinge of jealousy. 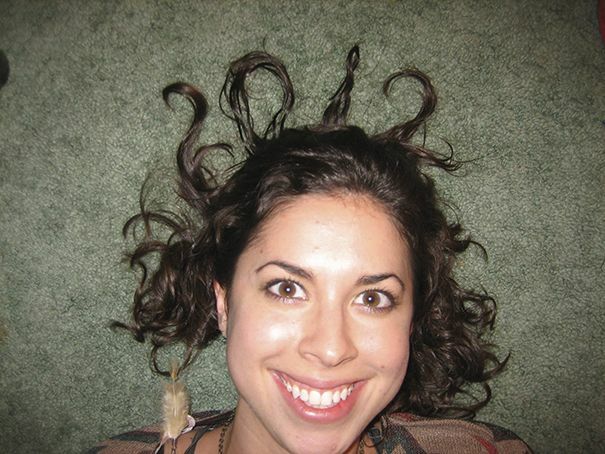 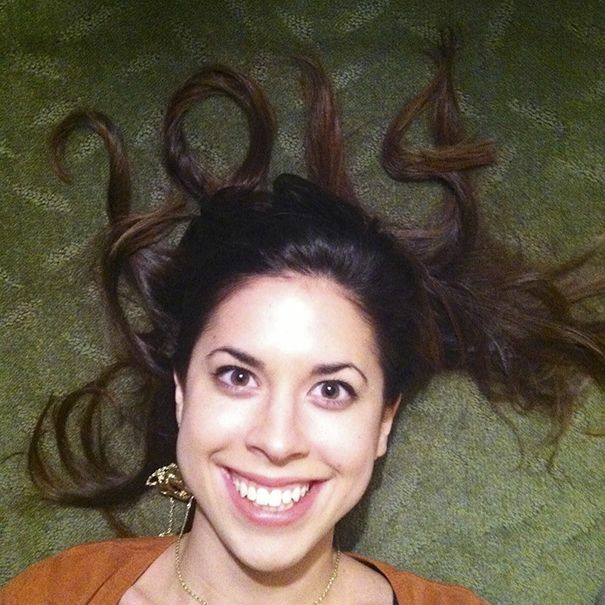 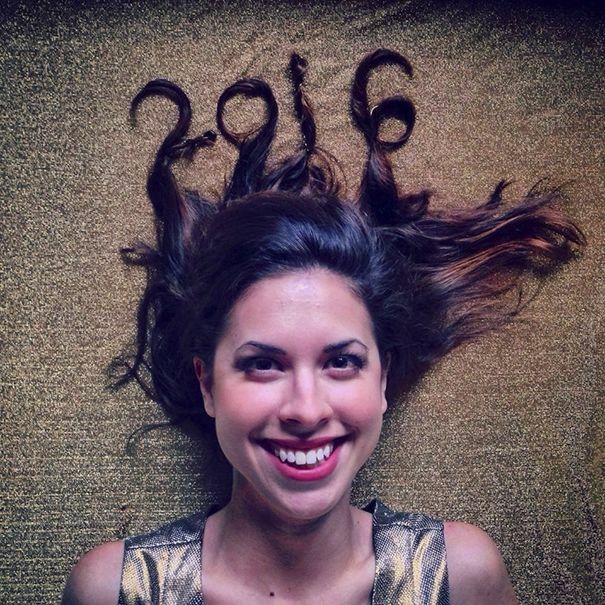 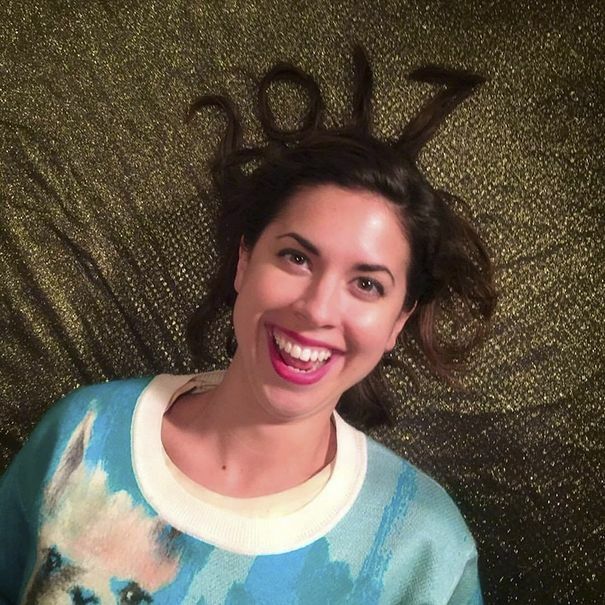 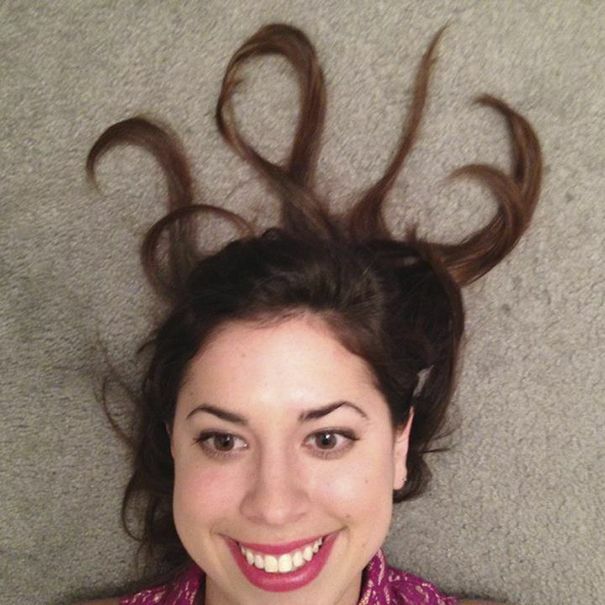 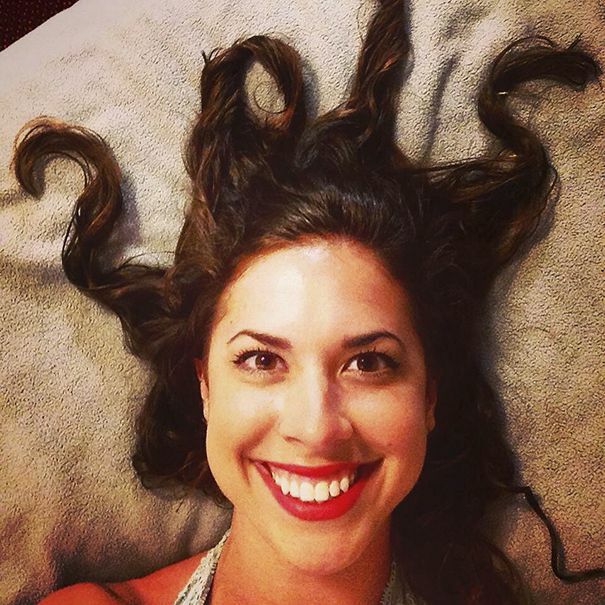 The Chicago-based actor and comedian Meredith Stepien has taken a photo of herself every year for last ten years, with her hair artfully arranged into the numbers of the coming year to prove it. 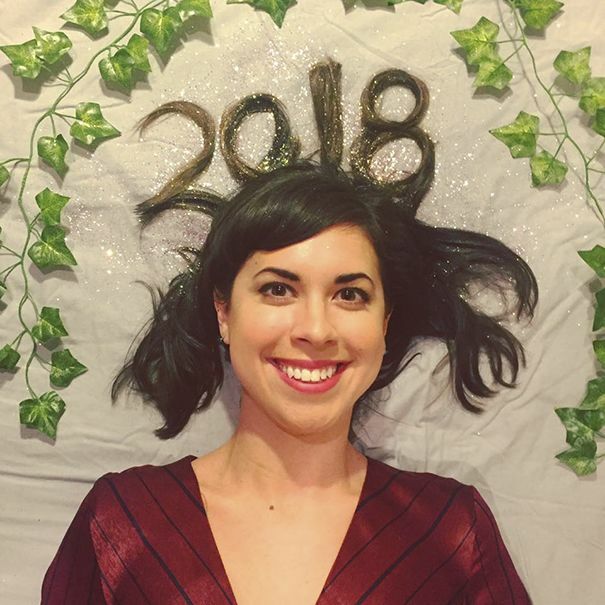 While this isn’t very remarkable in of itself, it is her seemingly never-ending youth that is notable, as her infectious smile and sparkling eyes appear completely unchanged throughout the entire decade. 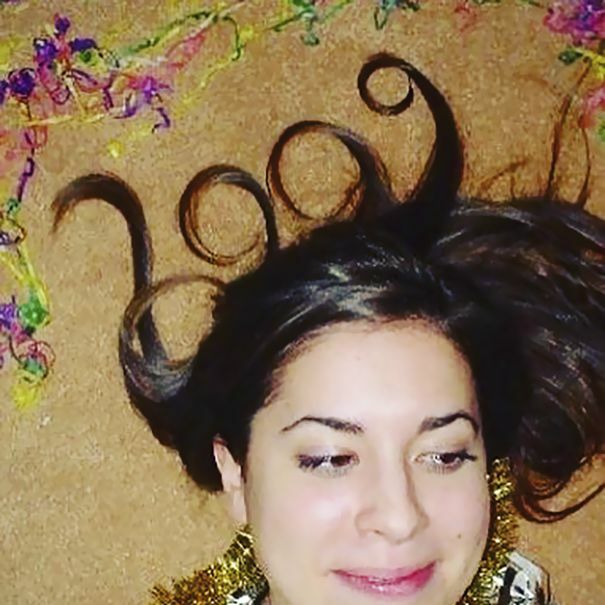 What is her secret? 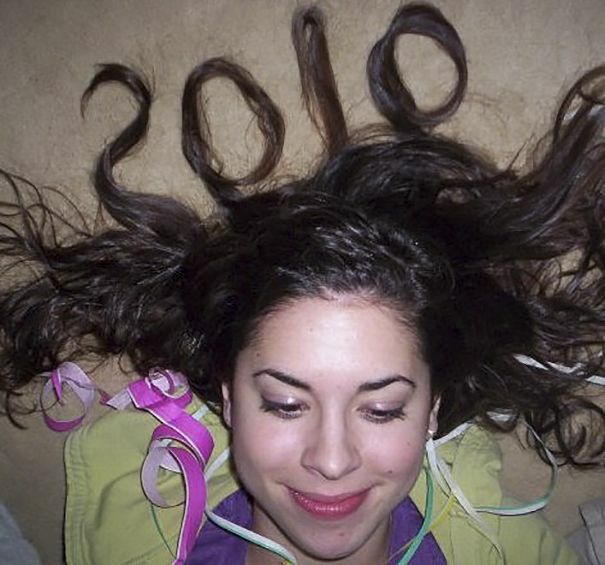 Has she discovered the fountain of youth?